As learning professionals, we understand the importance of objectively evaluating the effectiveness of training initiatives and programs. Yet, for decades, many of us haven't been able to quantify learning measurement in a meaningful way. As an industry, we've been searching to identify and institute data-driven evaluation practices and have been unable to free ourselves from inadequate evaluation practices. The data we’ve been collecting has two problems. First, it doesn’t give our business stakeholders the data they want. Second, it doesn’t give us, as learning professionals, the information we need to make our most critical decisions. Fortunately, there’s good news! Two recent innovations in learning evaluation have broken this logjam, enabling us to get radically improved data. We are fortunate to have the creator of these two practices joining us to share what he’s learned working with organizations to reinvent their learning evaluations. Noted research-to-practice consultant, Will Thalheimer will share what he’s learned since the publication of his award-winning book, Performance-Focused Smile Sheets. 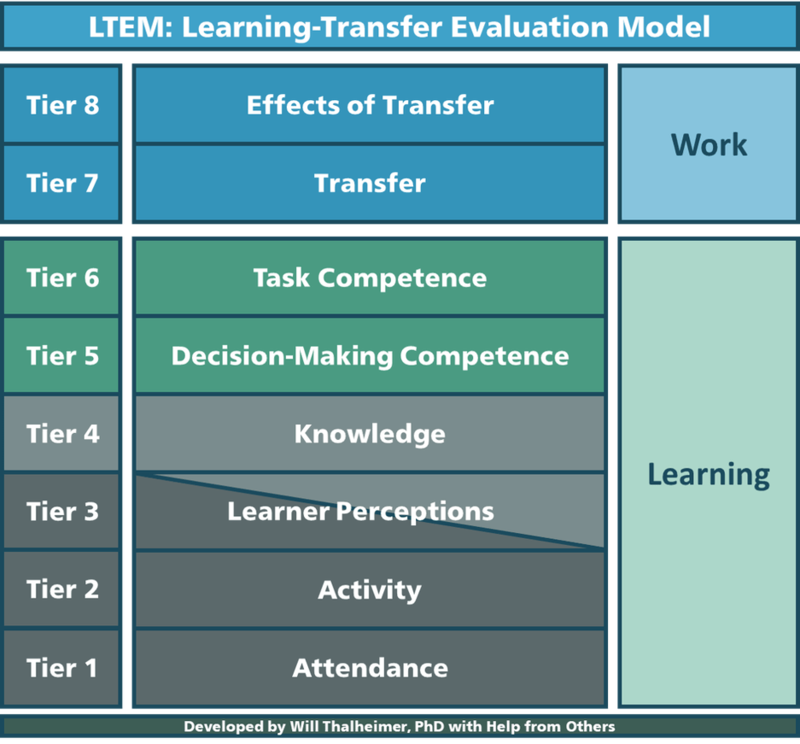 He will also share his new learning-evaluation model, LTEM (The Learning-Transfer Evaluation Model), a model that many organizations are implementing in response to traditional models of training evaluations. This session complements the Evaluation Learning Impact competency. Will Thalheimer, PhD, does research-based consulting focused on learning evaluation in workplace learning. He’s available for keynotes, speaking, workshops, evaluation strategy, smile-sheet rebuilds, and research benchmarking. He is the founder of The Debunker Club (Debunker.Club), author of the award-winning book Performance-Focused Smile Sheets (SmileSheets.com), and creator of LTEM, the Learning-Transfer Evaluation Model (WorkLearning.com/LTEM). 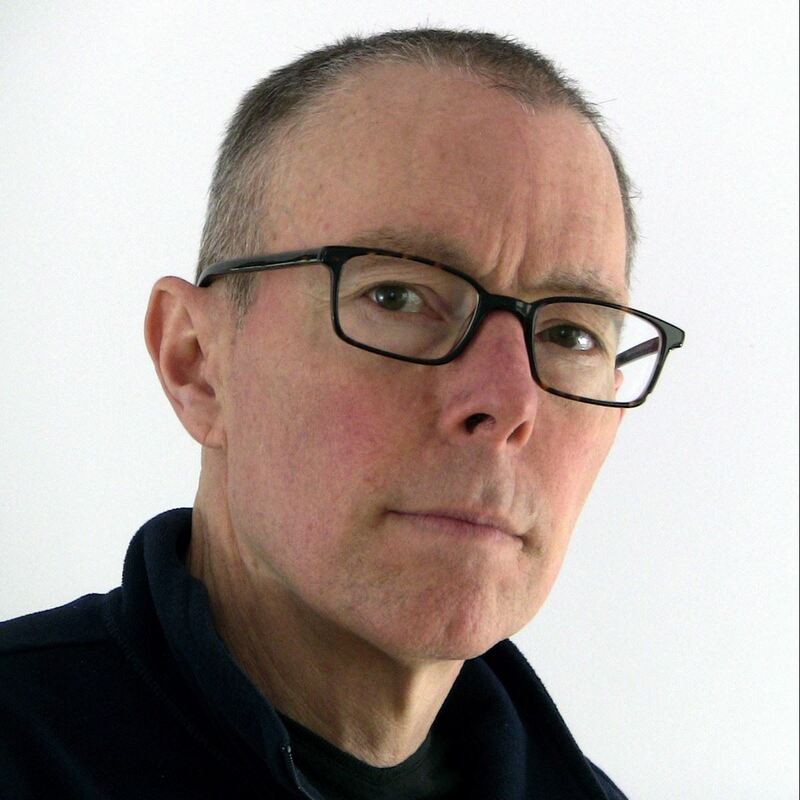 Will tweets as @WillWorkLearn and blogs and consults at Work-Learning Research (WorkLearning.com), where he also publishes extensive research-to-practice reports—and makes them available for free.